Wireless GSM panel with integrated keypad, battery and power supply. Hybrid security–fire panel for professional use. 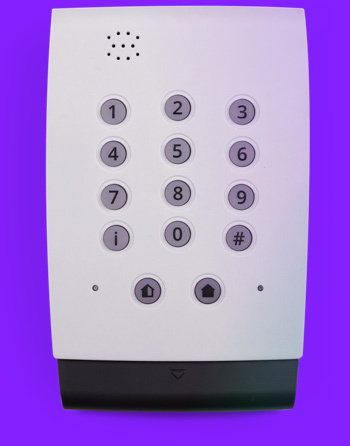 Wired GSM panel with integrated keypad, battery and power supply. 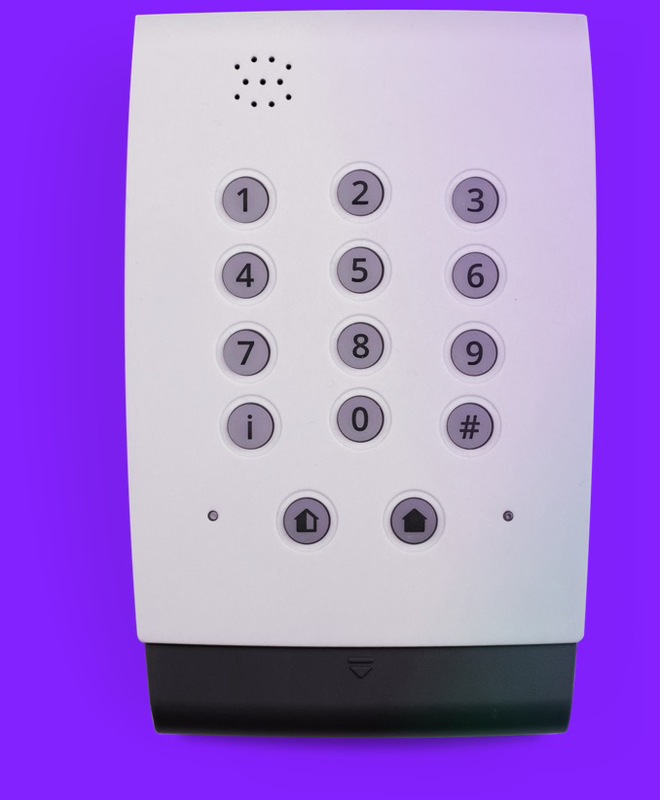 Hybrid security–firepanel. Accommodates 7.2 A*h battery. Hybrid security–fire panel. Accommodates 7.2 A*h battery. The advantage of C.Nord security system is in the integration with the cloud services and the software. 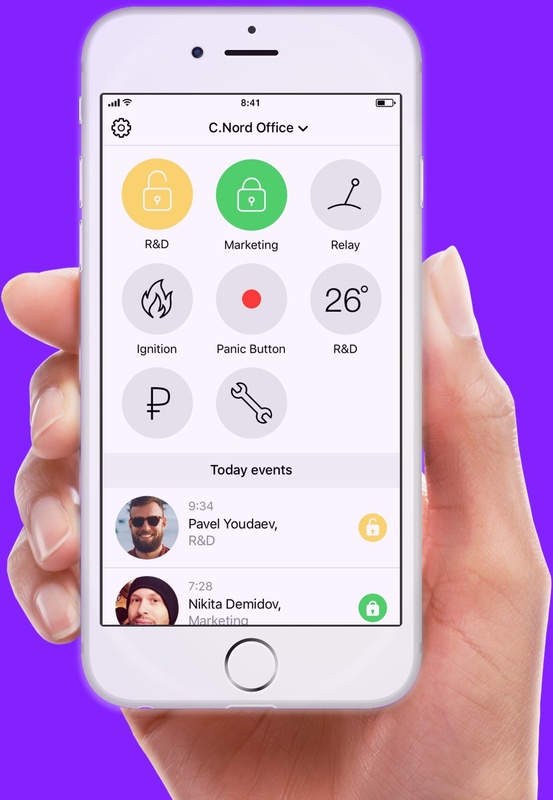 When install Nord GSM on the site you get security device, mobile application for a client, remote. 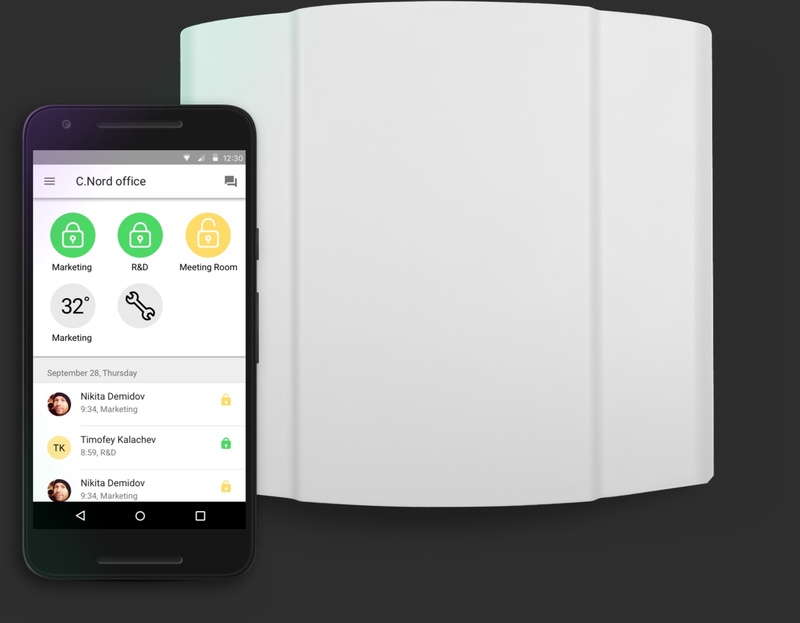 Mobile app for a client to control security system. Monitoring station software forprofessional security. 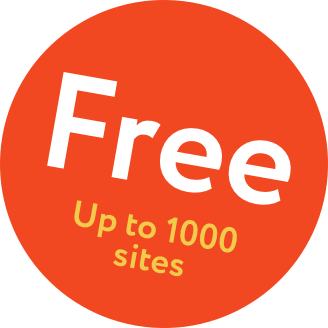 1000 Sites — free of charge. Monitoring station software for professional security. Mobile app for rapid-response team. All sites and rapid-response teams are on the map. Distant configuration and firmware upgrade. Informing clients about balance on their account and warn about debt. A complete timeline of alarm processing: events, operator’s actions and reports of rapid-response team.